Striking out on one’s own can be petrifying. However, in whatever phase of life, be that education or occupation, starting something new has the capacity to be both constricting and freeing at the same time. Nicolas Tian, of Clewcat games, has felt this way before. When EA’s Playfish Beijing Studios closed its doors in May 2013, Tian went with it, according to Clewcat’s website. On a cycling trip, however, Tian realized that to continue living his life he had to do what he always wanted: become an indie game developer. He had to break out on his own, and with his wife, Vivian, they started Clewcat Games on July 1, 2013. "I went back home, turned off all the job offers and interviews and never felt so firm and strong; because, I'm on the road again." 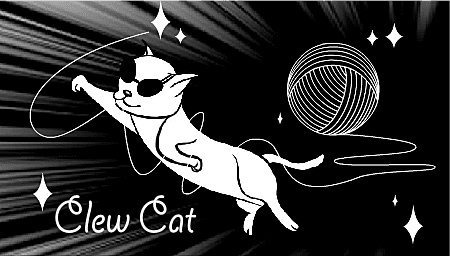 Tian is the only developer for Clewcat right now, but his wife is focusing on ways to tweak the games’ aesthetic. The first release from the husband-and-wife-duo’s studio was DungeonUp in November 2014. The game is a dungeon-crawler filled with puzzles to solve in each level. Tian said the game is heavily inspired by the non-linear game Tower of the Sorcerer, released in 1998. When Tian was younger, he said he spent a lot of time playing TotS. He even remade the game when he was studying programming. 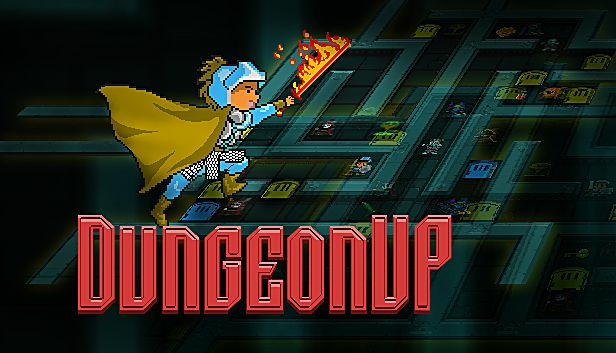 Other games that DungeonUp was inspired by were rougelike games like The Binding of Isaac and Dungeonlot. 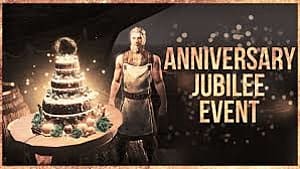 From November 2013 to December 2014, Tian found himself steeped in DungeonUp -- writing code and designing the story line and puzzles that go along with it. With his wife also helping on the key assets of the game, the duo designed the pixel art and giant bosses together. Since its release in 2014 DungeonUp, has not received the amount of attention that Tian and his wife had hoped it would. 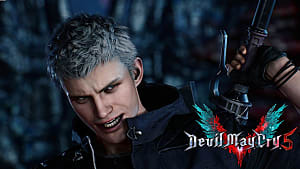 Tian said it was because the gameplay’s pattern is easy to figure out and lacks the spontaneity of action-based gameplay, causing the player to get bored. What Tian is happy with, though, are the players who spend time figuring out the numerous well-hidden secrets in the game and then post them online to discuss with other players. 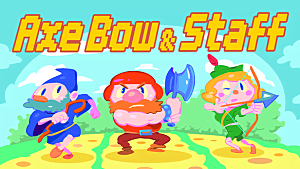 In development now is the studio’s new game Axe, Bow & Staff. According to Clewcat’s website, this game came about from a dream. 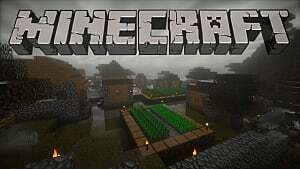 The game combines runner-sidescroller mechanics, RPG elements and multiplayer gameplay. The game was released on Steam Early Access in May 2016, but Tian is still working to improve it. Clewcat Games might be a new indie studio, but it is also made up of a couple determined to do what they love -- to create visually compelling, challenging and fun games that they would want to play. A special thank you to Nicolas Tian from Clewcat Games for answering all of GameSkinny's questions. Be sure to check out Clewcat's website and DungeonUp on Steam, the App Store or the Google Play Store.